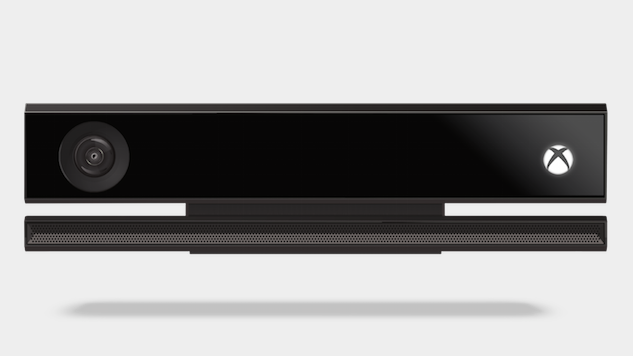 Pour one out for Microsoft’s toy that allows players to flap their limbs around like a crazy person—the Kinect for Xbox is dead. The news comes from Fast Company and was officially confirmed by Microsoft. The motion-sensing camera, which first debuted for Xbox 360 in 2010, has seen nothing but bad times lately. Initially bundled with the Xbox One in 2013, the peripheral increased the price for the console and reportedly gave developers less processing power to work with. Starting in May 2014, Microsoft began to sell Xbox One consoles without the Kinect, giving the console a slight boost in sales. New models Xbox One S and the forthcoming Xbox One X do not include a port for the Kinect sensor, requiring a separate $50 adapter. The peripheral, once seen as essential for the Xbox One, has been slowly phased out in relevance, so this news is of little surprise. Still, Microsoft affirms that the quite impressive technology behind the camera sensor will live on in Microsoft projects like the Cortana voice assistant and augmented reality headset Microsoft Hololens. There are multiple different applications that the technology can be applied to—it turns out that videogaming was not the best one for it. Initially introduced as “Project Natal” at E3 2009, the Xbox peripheral was a response to the wildly popular Wii from Nintendo. While games like Dance Central made good use of the technology, others such as Kinect Sports were less successful, and blockbuster games like Mass Effect 3 had Kinect functionality tacked on for features like voice commands. Additionally, concerns were raised about the amount of user data the Kinect collected, leading to complaints about privacy. We don’t know how missed the Kinect will be, but never forget its humble origins.